Grimsby are without Wes Thomas at they prepare to host Yeovil, even though the striker has had his suspension reduced. Thomas was sent off in last weekend's Sky Bet League defeat at Newport and the Mariners appealed against his ban. The appeal was unsuccessful, but his penalty was reduced and Thomas will now serve a two-match suspension instead of three. Paul Dixon (suspension) and injured trio Danny Collins, Harry Cardwell and Elliott Whitehouse are all missing, while Mitch Rose and Colin Vernam could be promoted from the bench as the Mariners seek their first win in five games. Omari Patrick is in contention to make his Yeovil debut after joining on loan from Bradford until January. Glovers boss Darren Way has had a settled squad in the early weeks of the season. But changes may be forced upon him after Tom James and Wes McDonald picked up knocks in the early stages of the 2-0 win against Stevenage. Bevis Mugabi and Jordan Green could step in with Stuart Nelson (calf), Shaun Donnellan (thigh), James Bailey (knee), Rhys Browne (hamstring) and Francois Zoko (knee) hoping to be in contention. 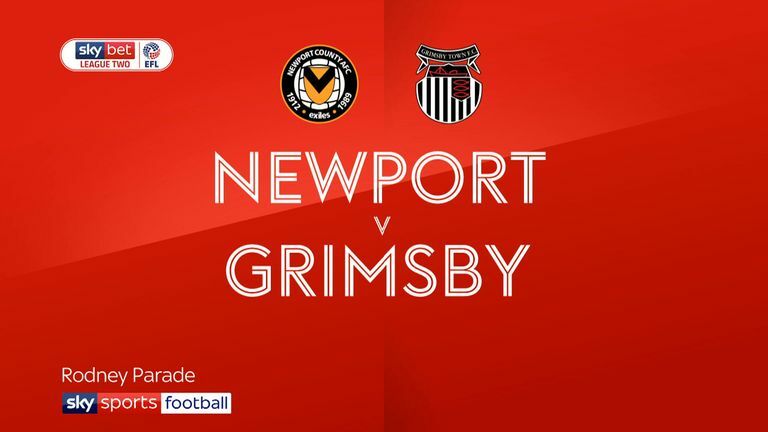 There has only been one draw between Grimsby and Yeovil in their six meetings in League Two (Grimsby W3, Yeovil W2), a 0-0 stalemate in October 2016. Yeovil have lost all three of their visits to Grimsby in League Two, conceding 2+ goals on each occasion. 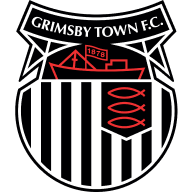 Grimsby have won two of their last five league games at home (D2 L1), as many victories as they managed in their previous 16 such games combined. 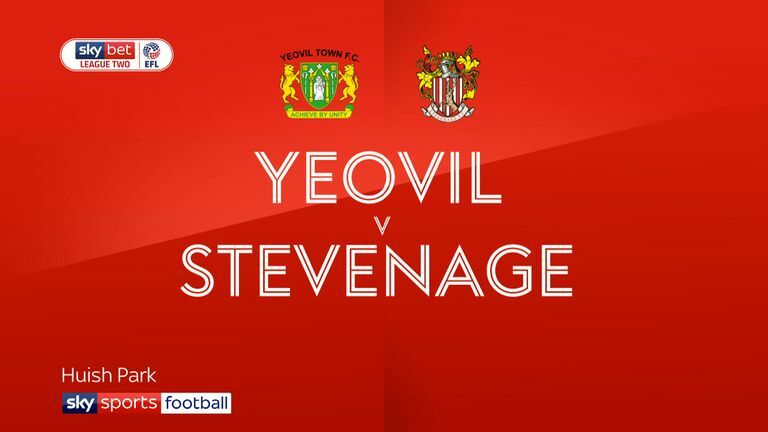 Yeovil are unbeaten in their last four league matches (W2 D2), last going five unbeaten in the league back in December 2016 (run of eight). 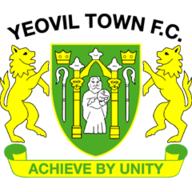 Francois Zoko has been directly involved in three goals in his last three league appearances against the Mariners, scoring two and assisting one for Yeovil.